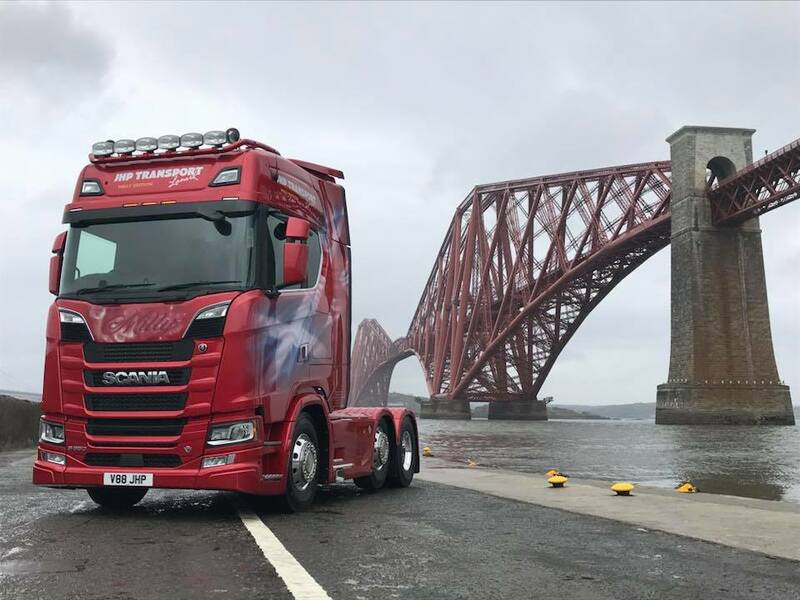 Finished at 5am this morning ready for a photo shoot down at the Forth Rail Bridge with the Daily Record today. 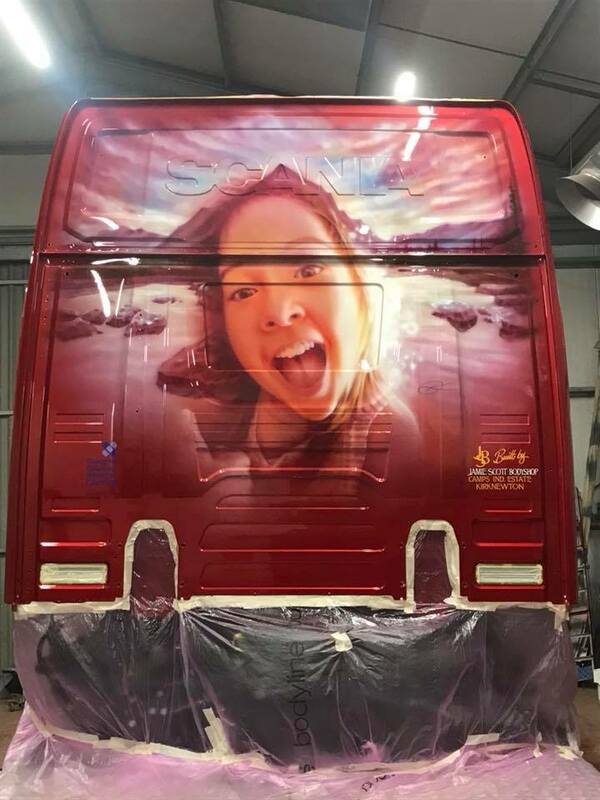 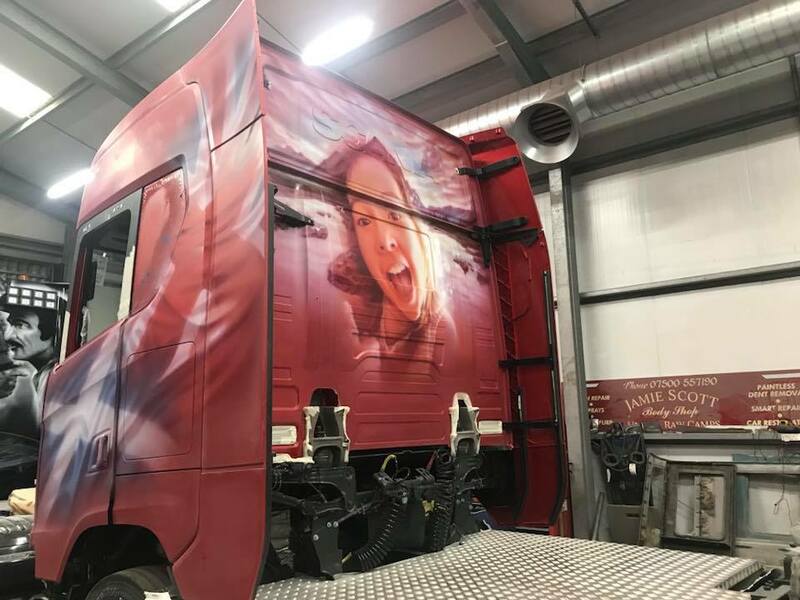 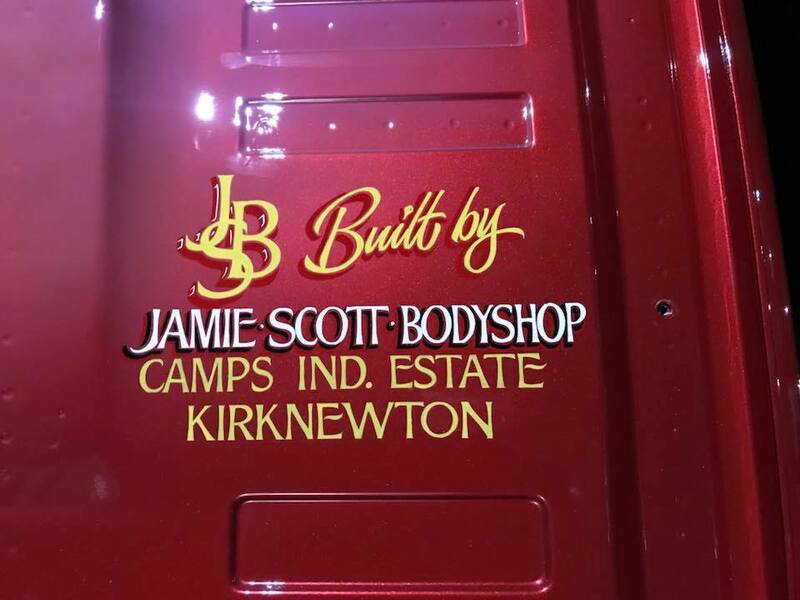 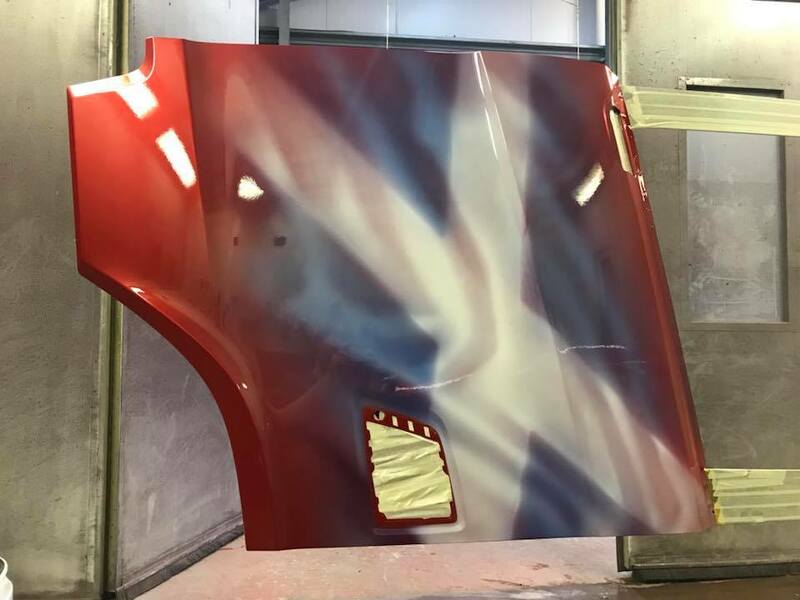 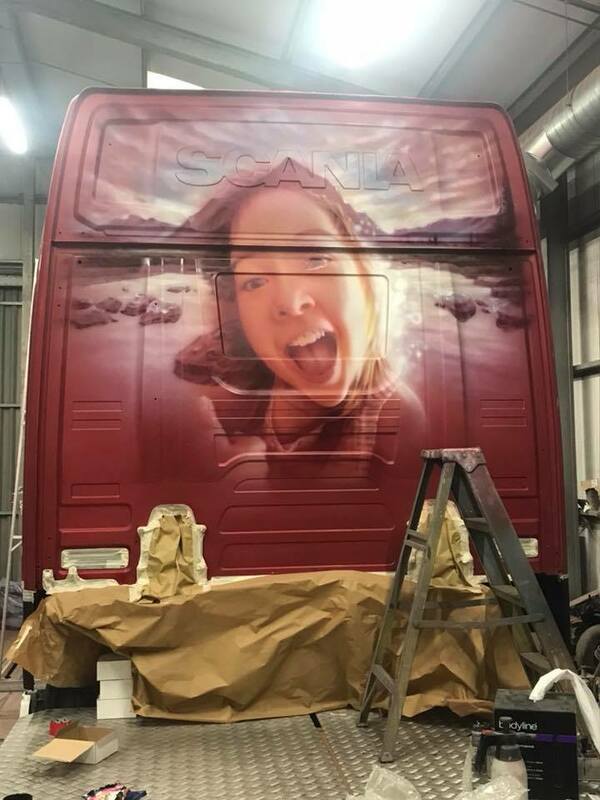 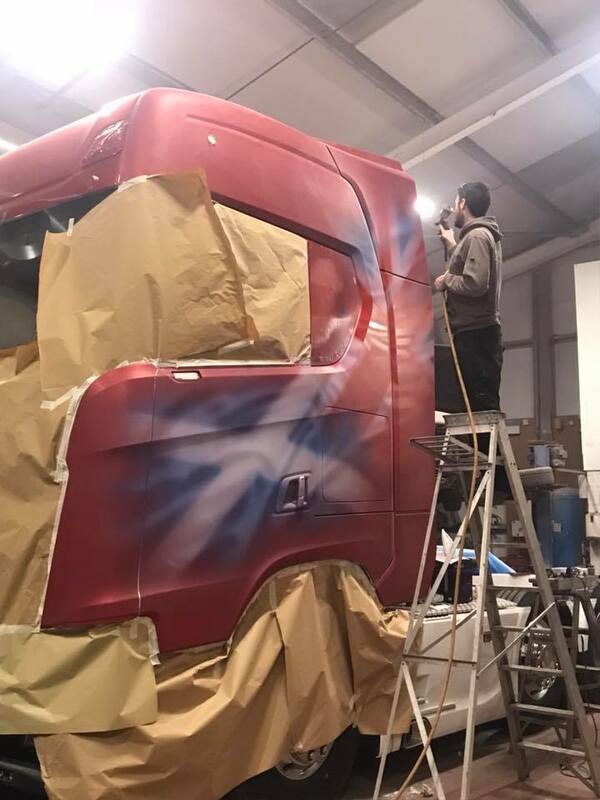 We started off with a stock vehicle from scania and built our own chassis infill and then made a start to the paint work preparation for the amazing KD Designs Airbrush Art to air brush JHP’s own Union Jack and St’Andrews cross flagship on both sides of the cab and Milly on the rear of the cab over the Schiehallion mountain as a background. 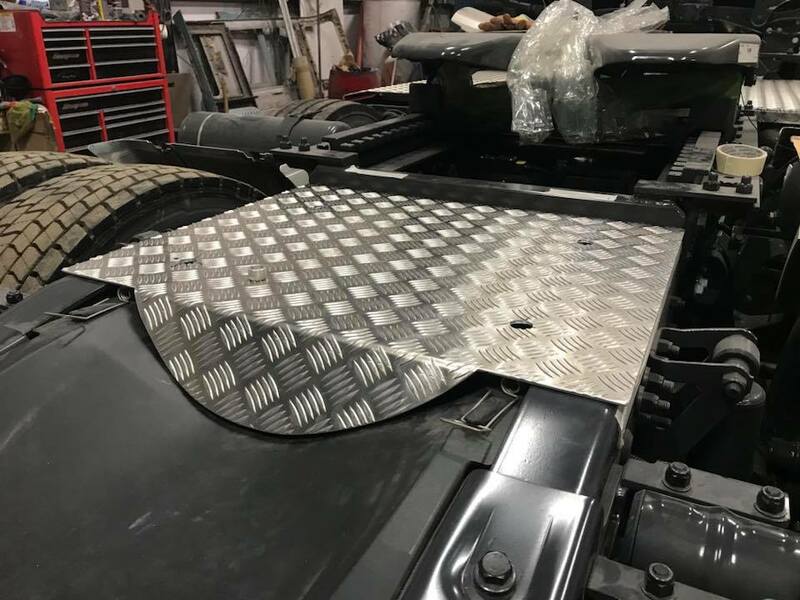 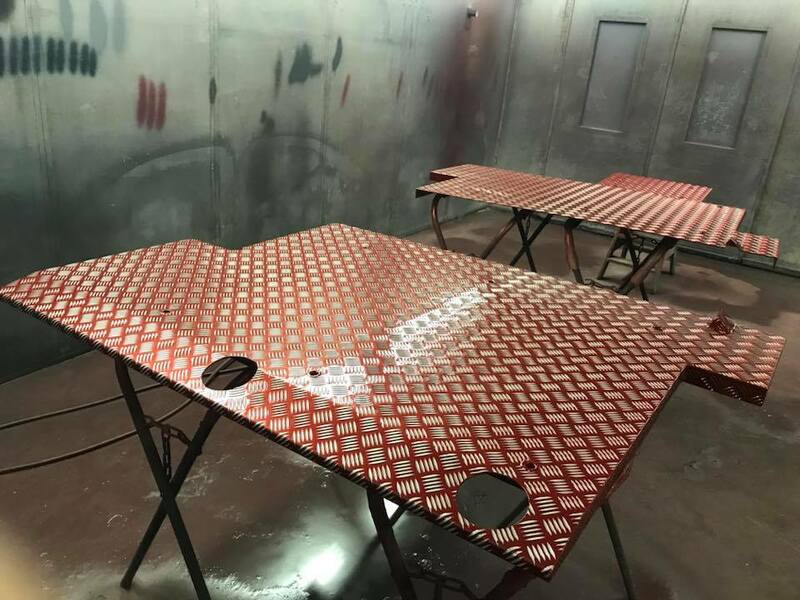 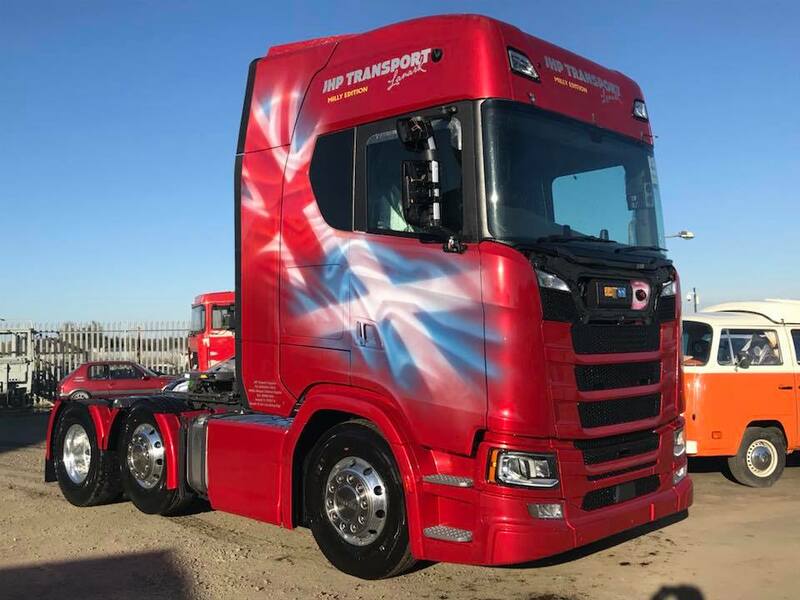 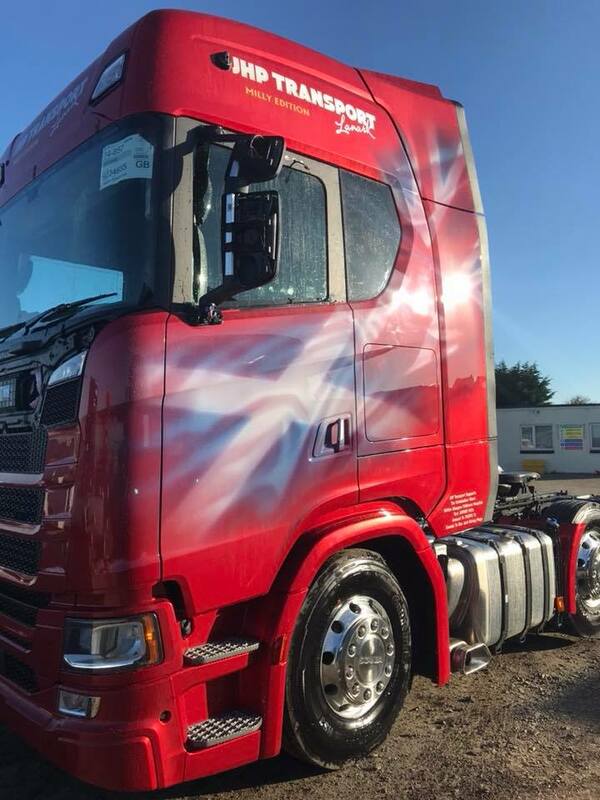 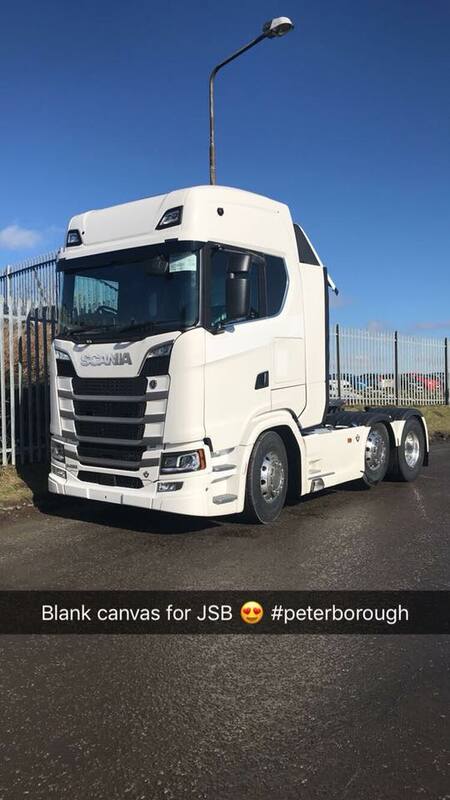 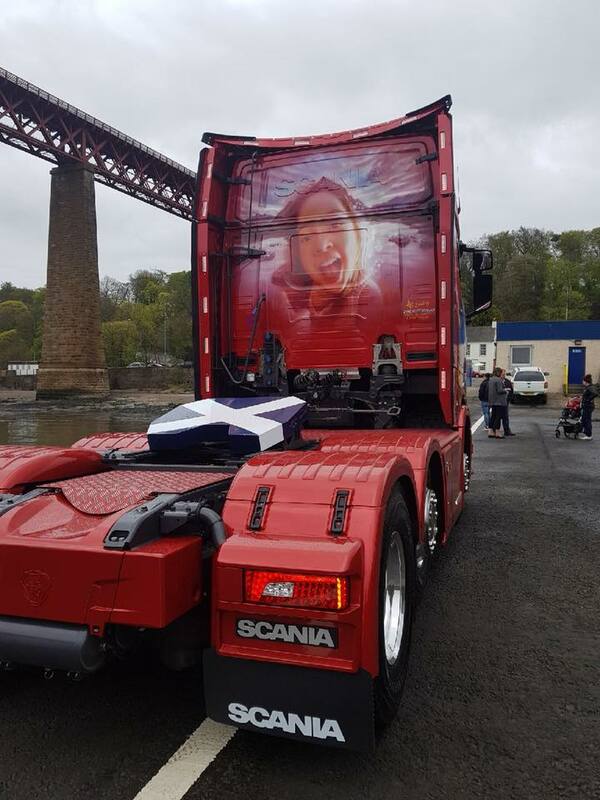 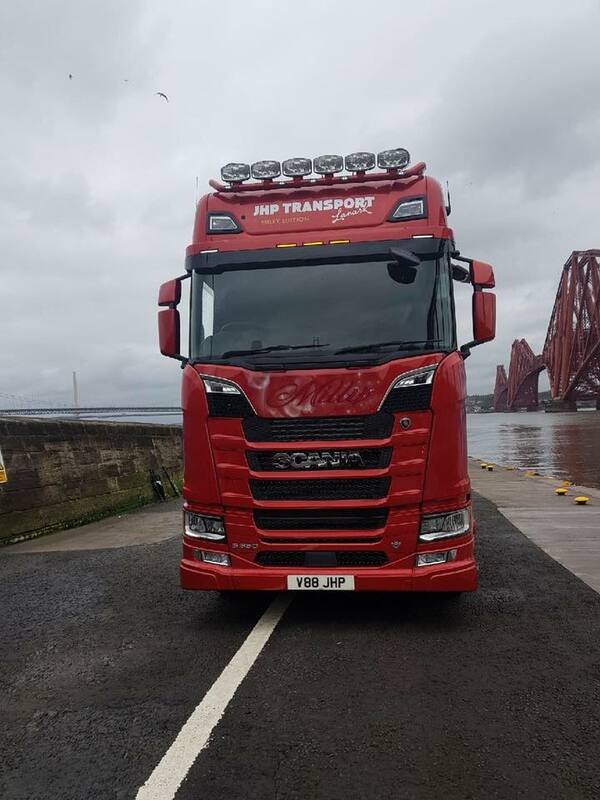 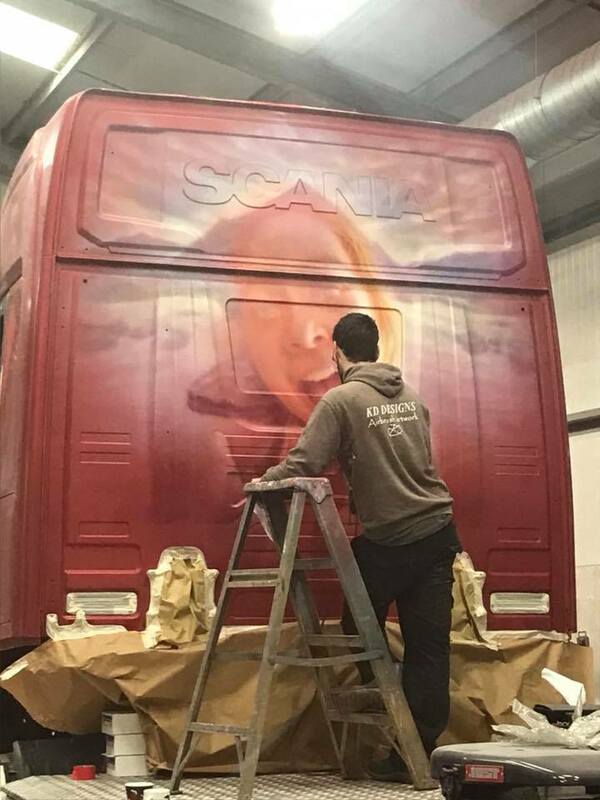 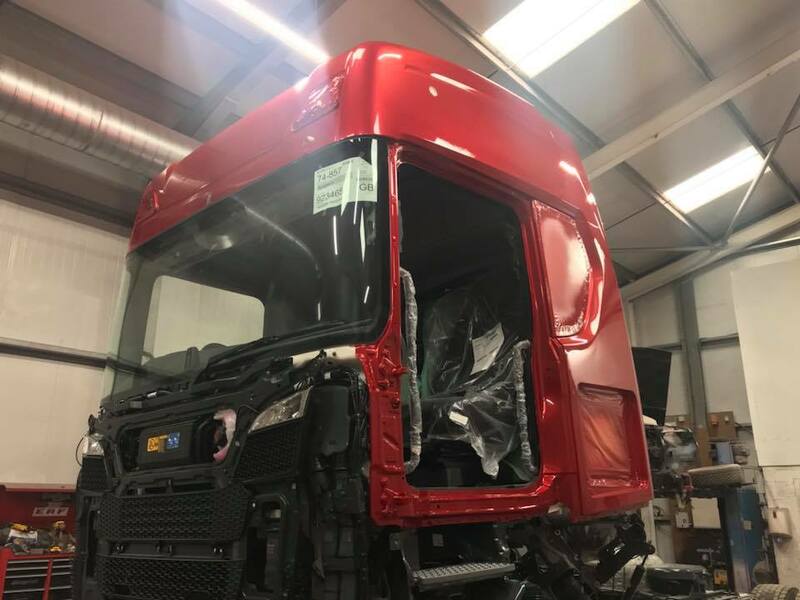 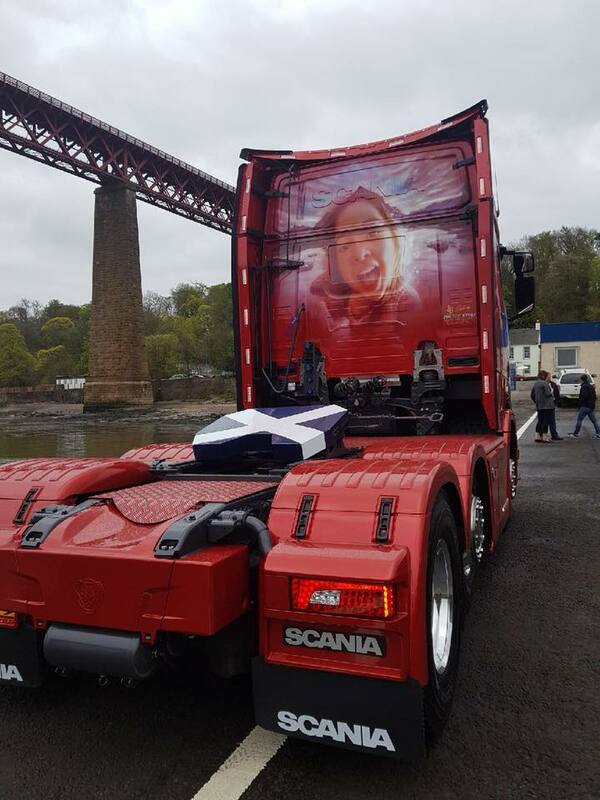 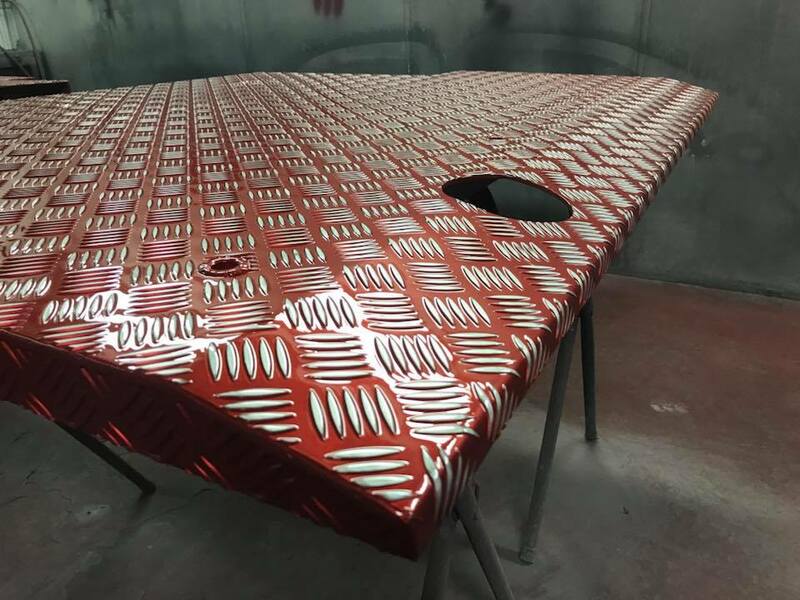 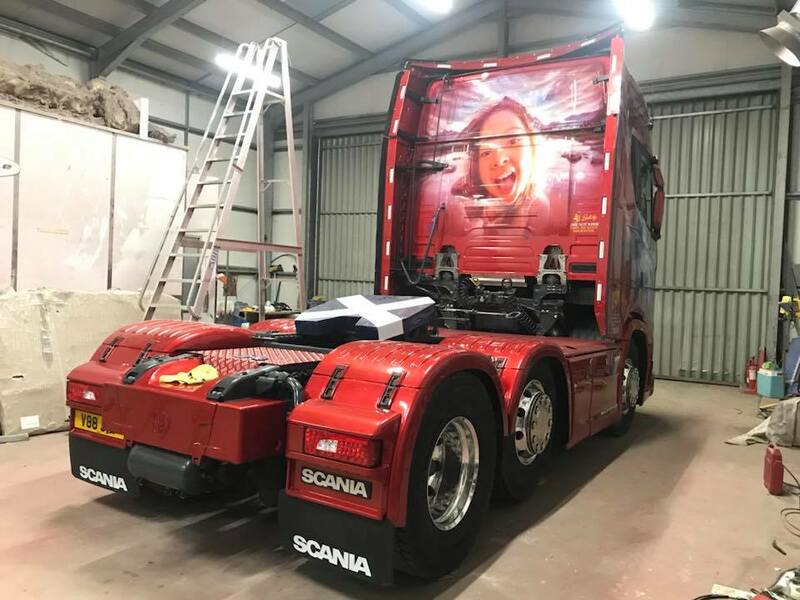 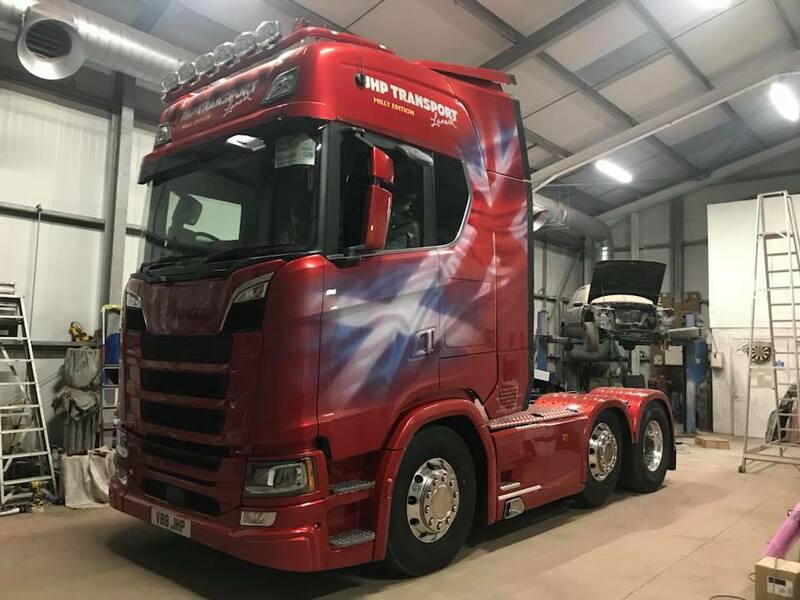 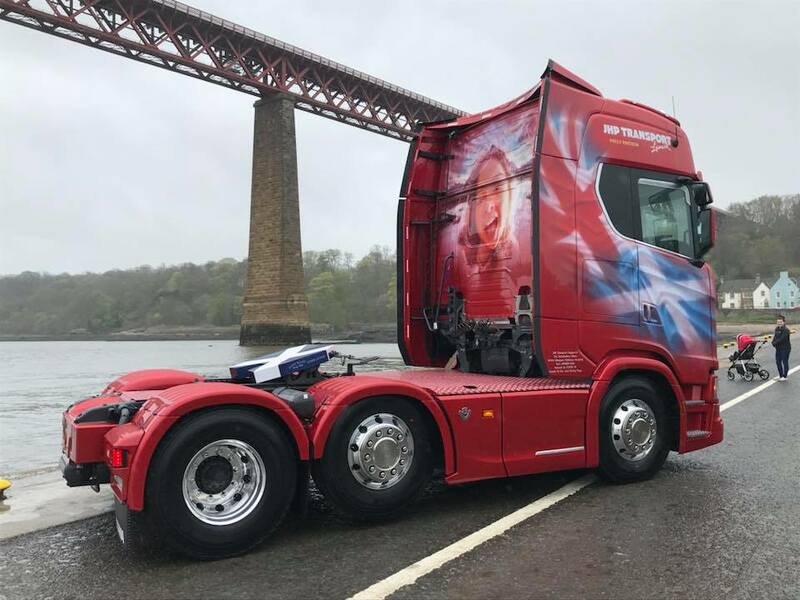 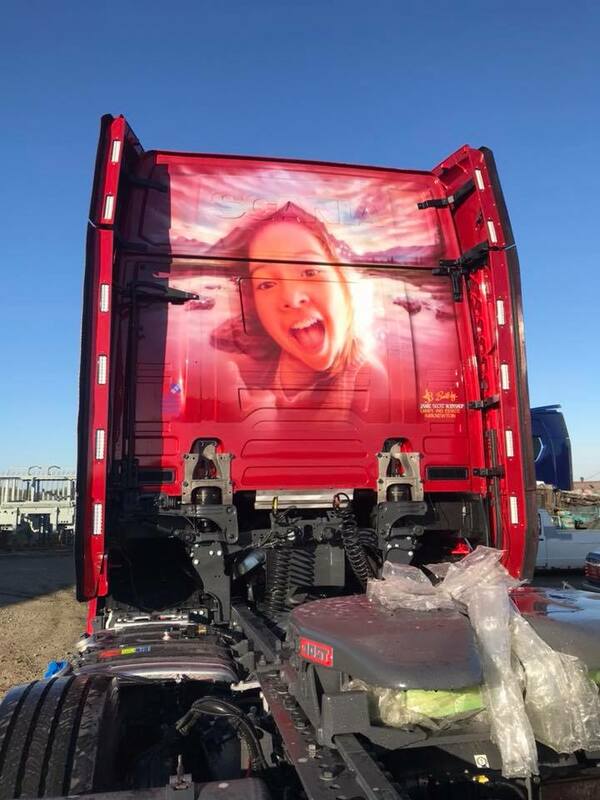 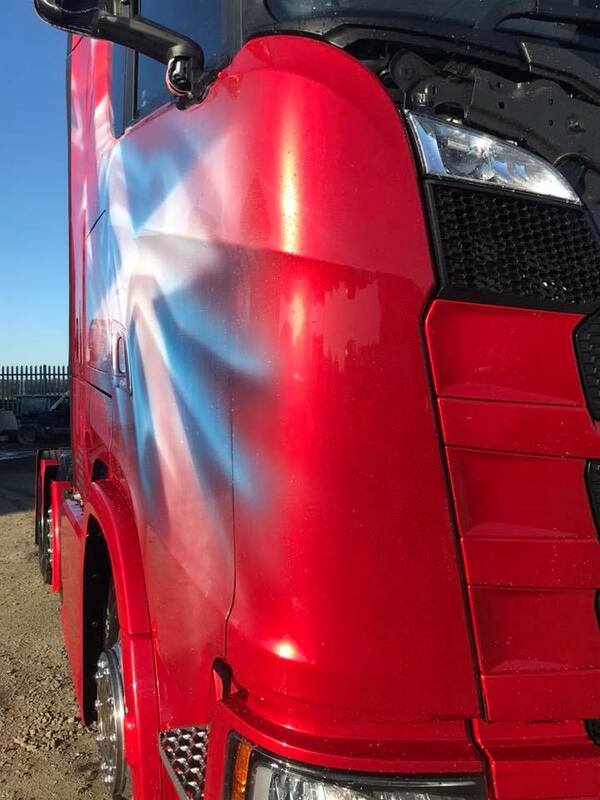 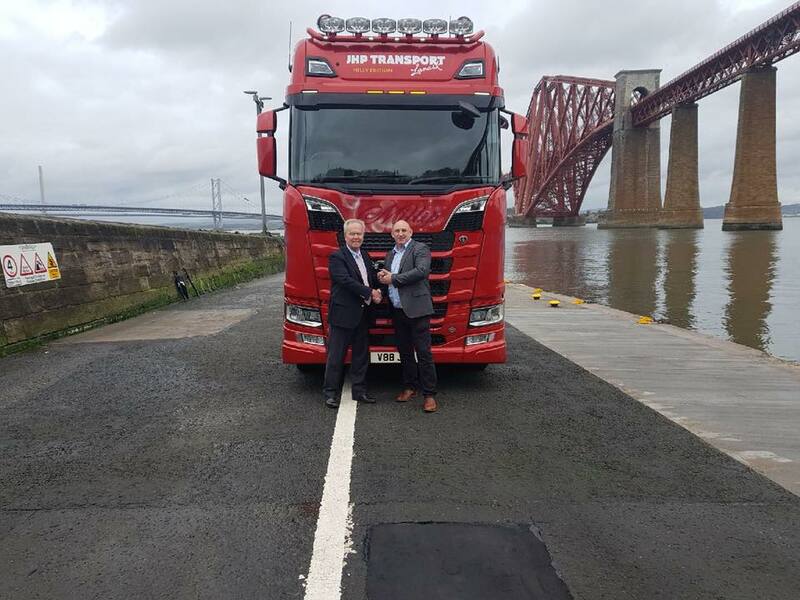 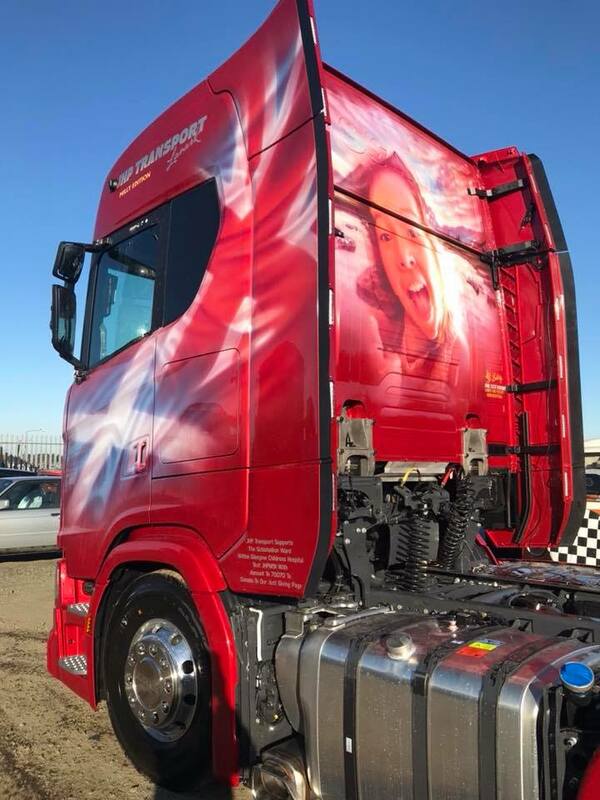 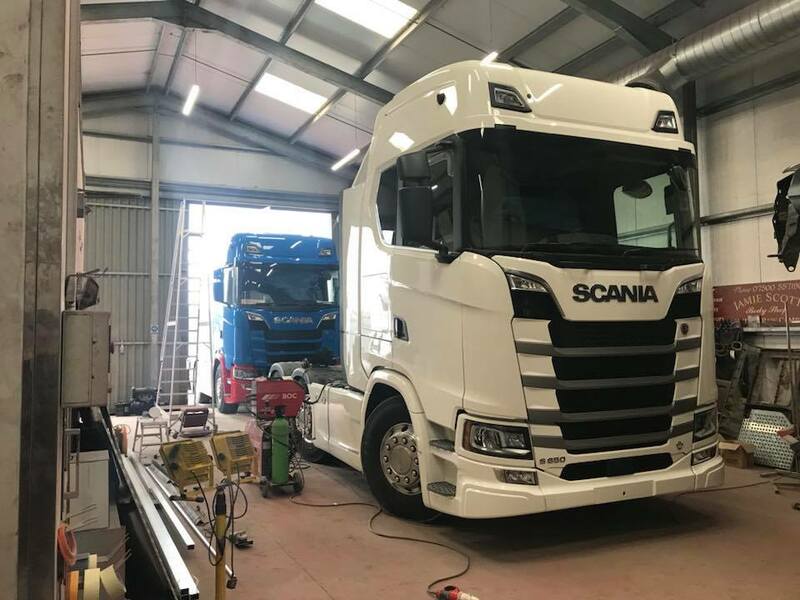 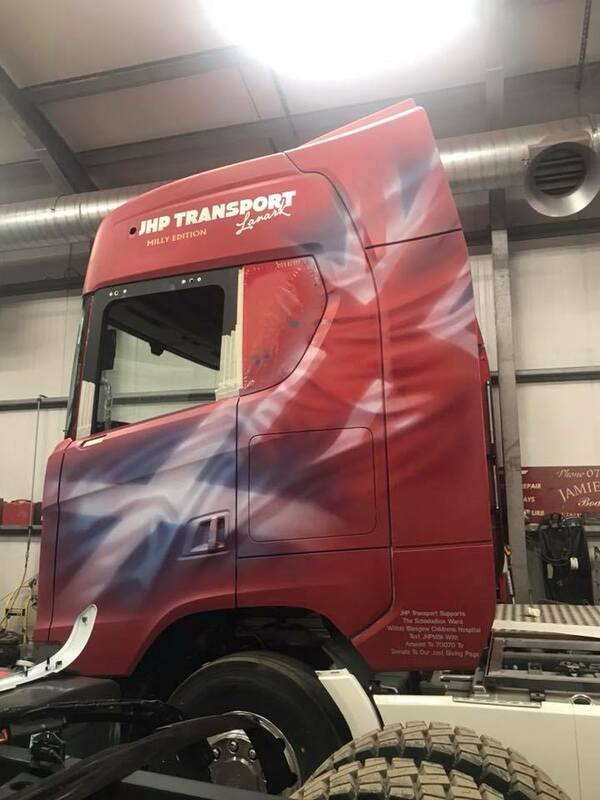 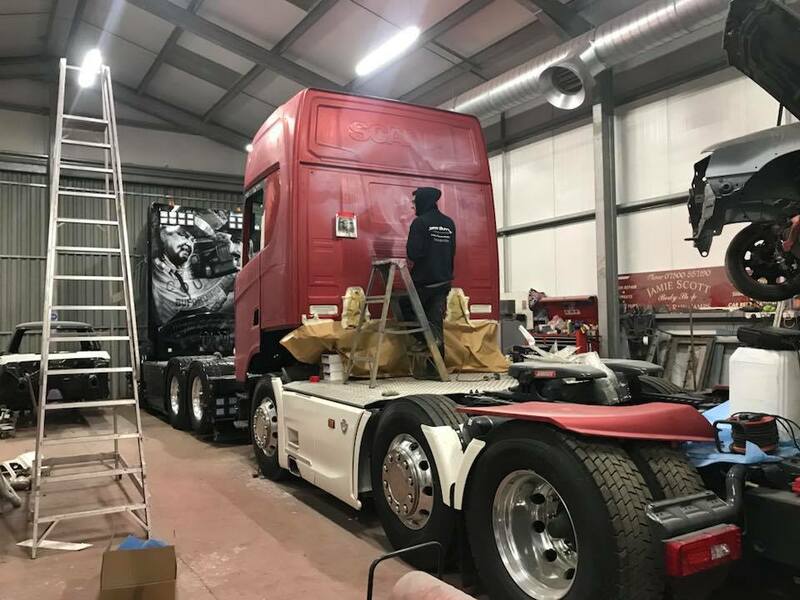 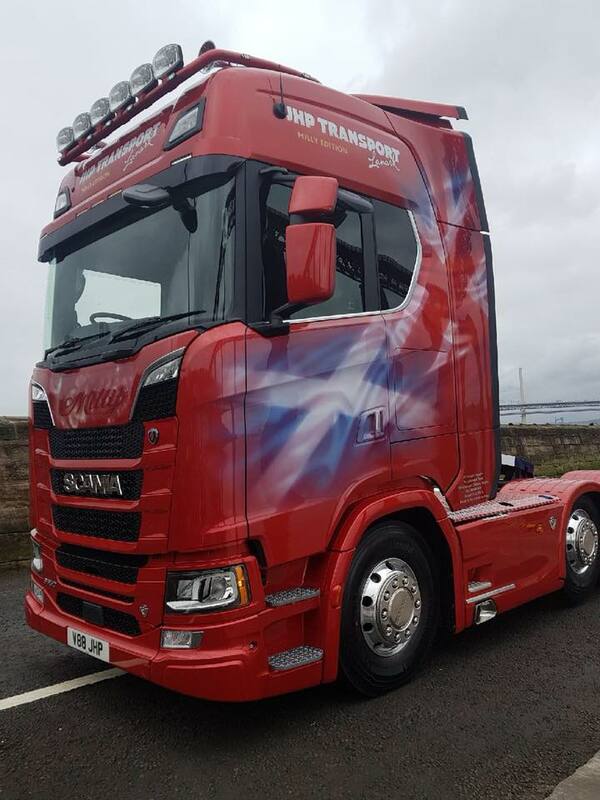 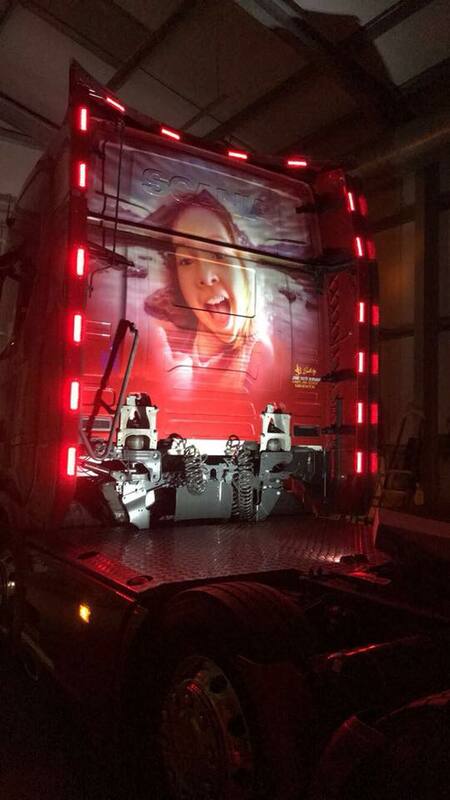 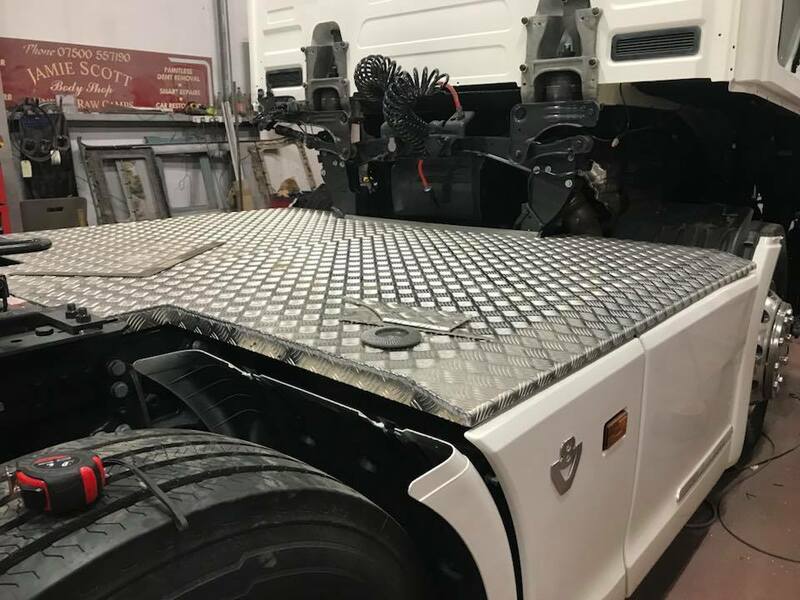 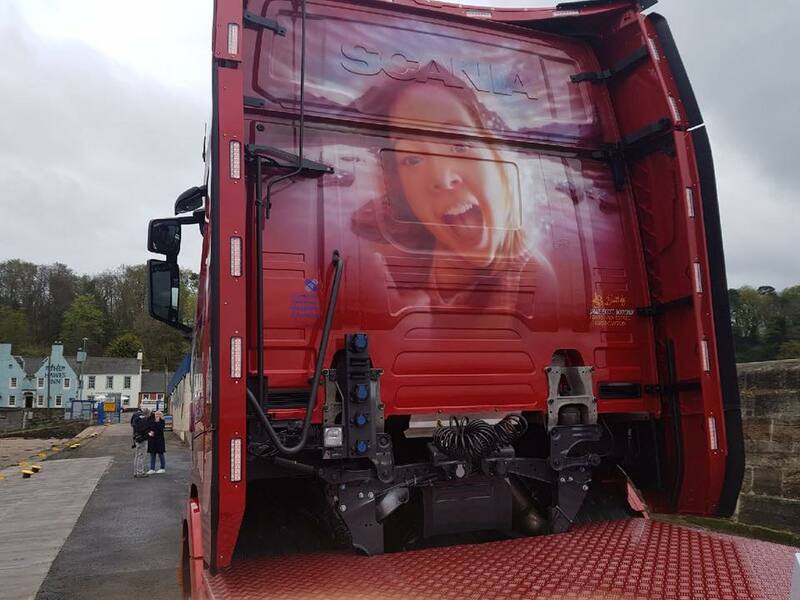 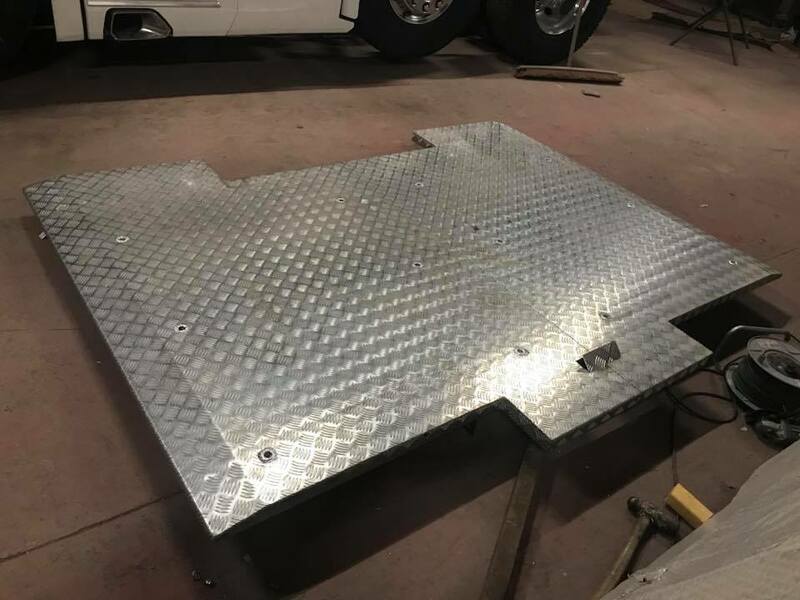 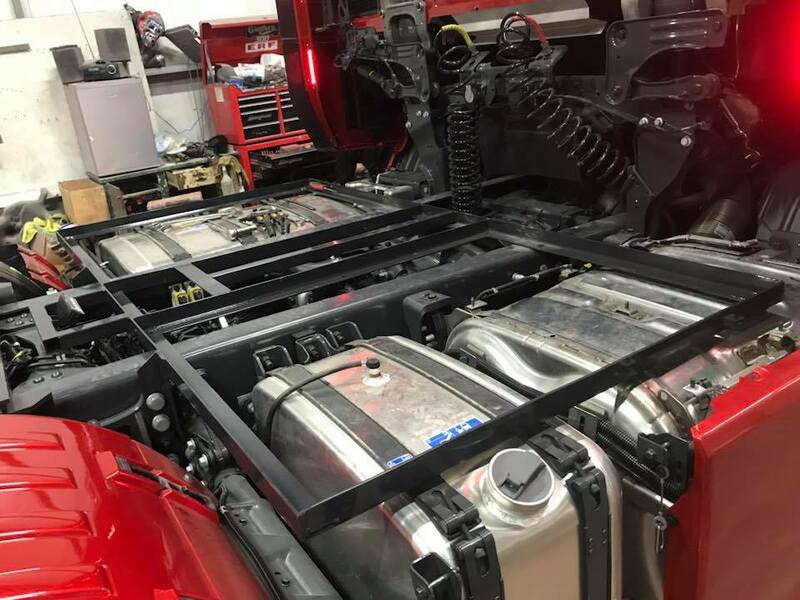 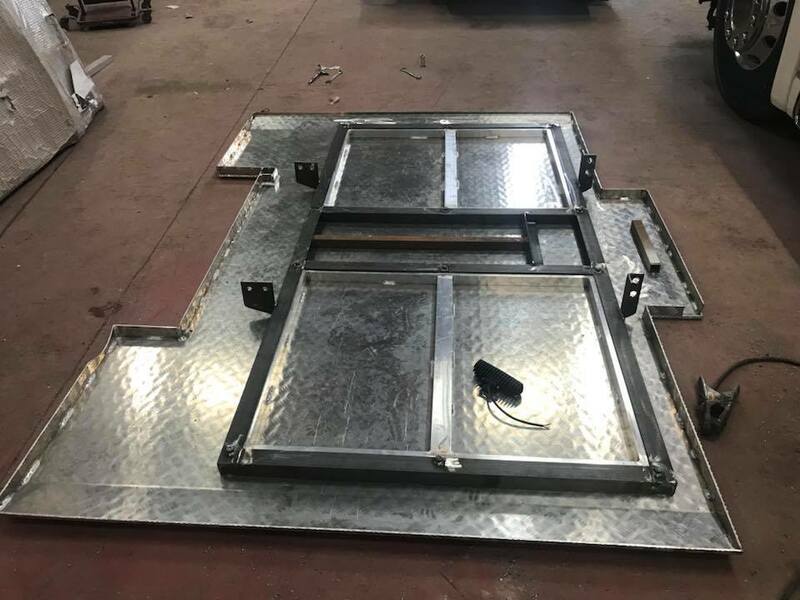 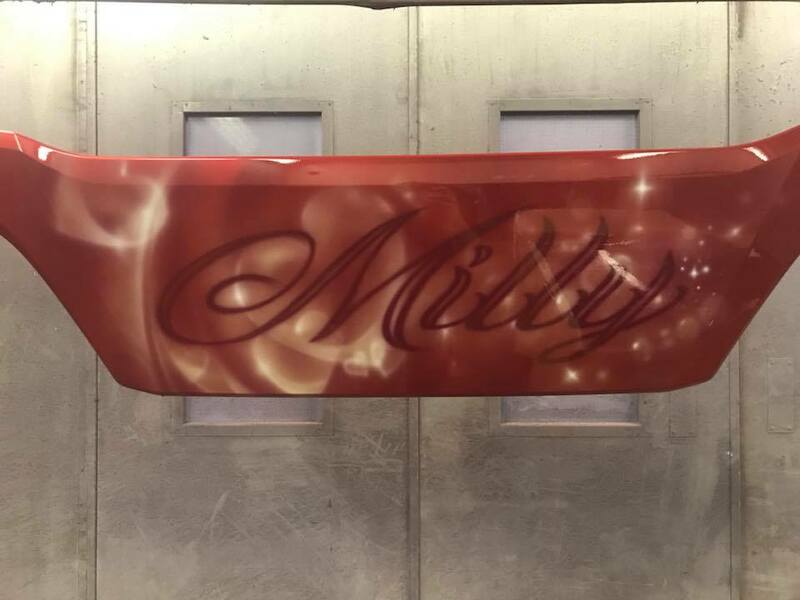 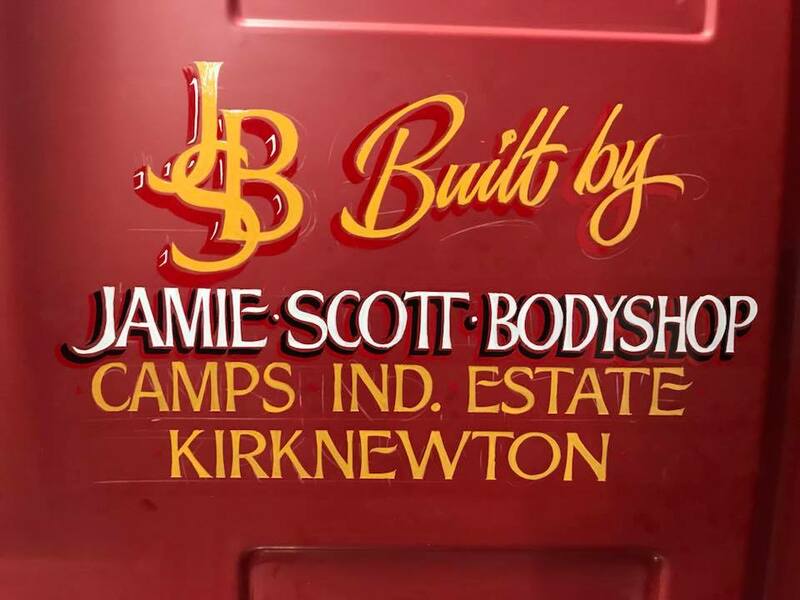 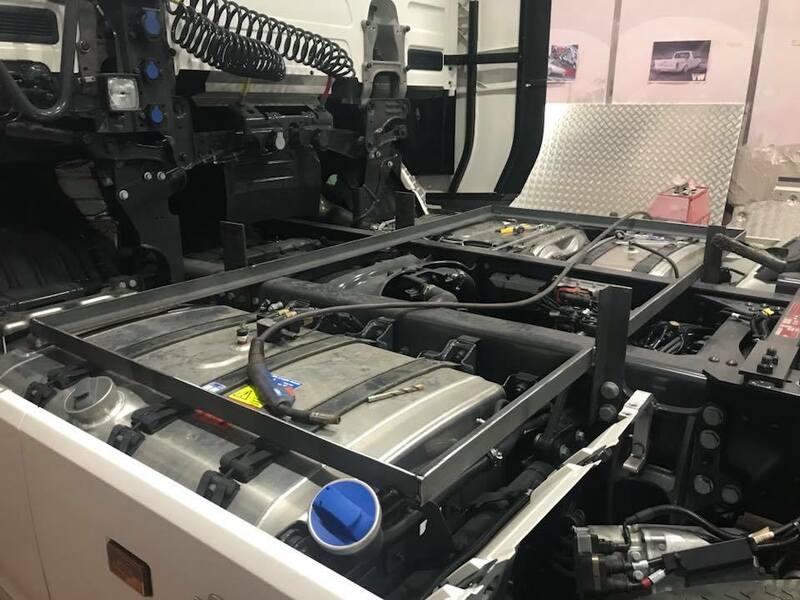 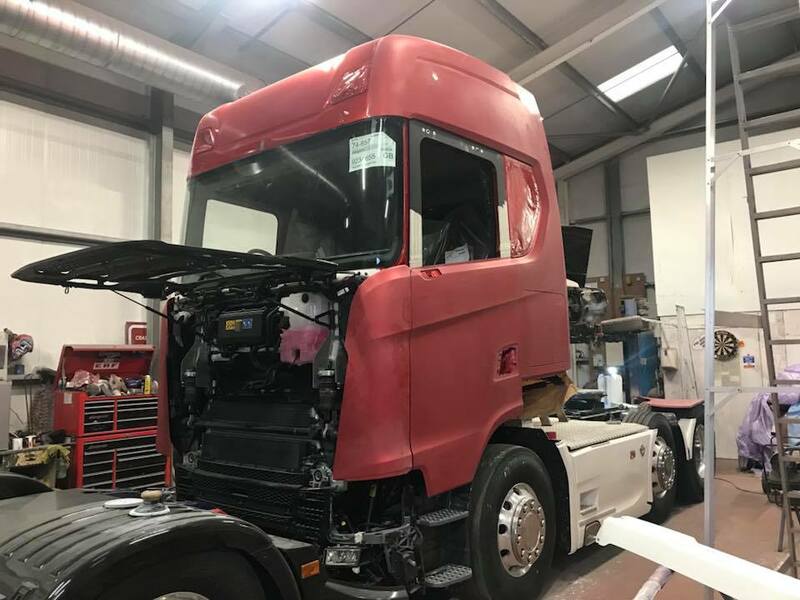 We continued to paint the rest of the lorry along with colour coding the top light bar from McCallum’s Custom Truckstyling and rear perimeter kit from Bailey Ltd. Autolec Solutionsthen came in to wire in all extra lights fitted. 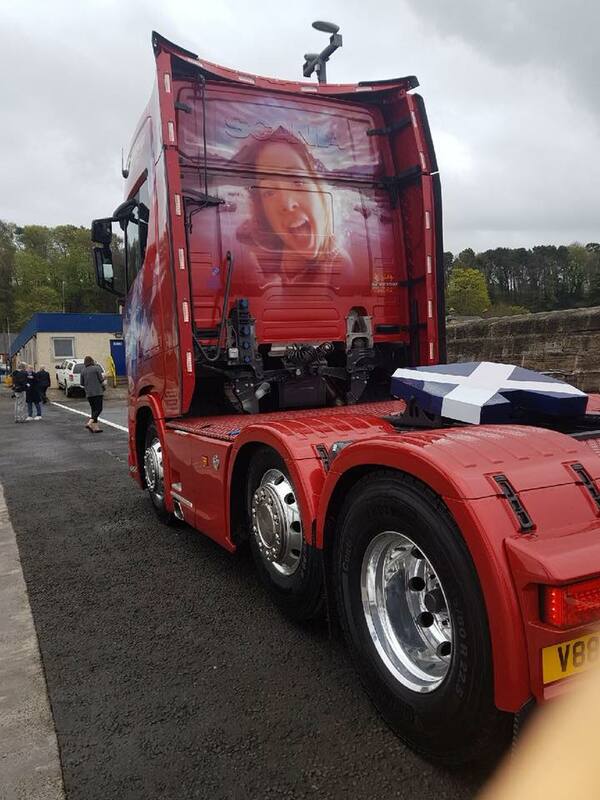 A massive thanks to all involved!